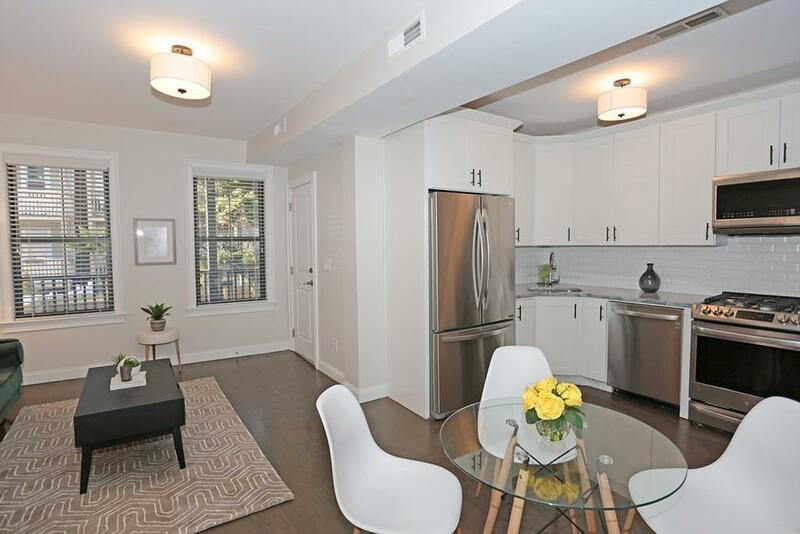 Wake up to beautiful park views from this newly renovated 2 bedroom, 1 bath located 700 feet from the Blue Line! 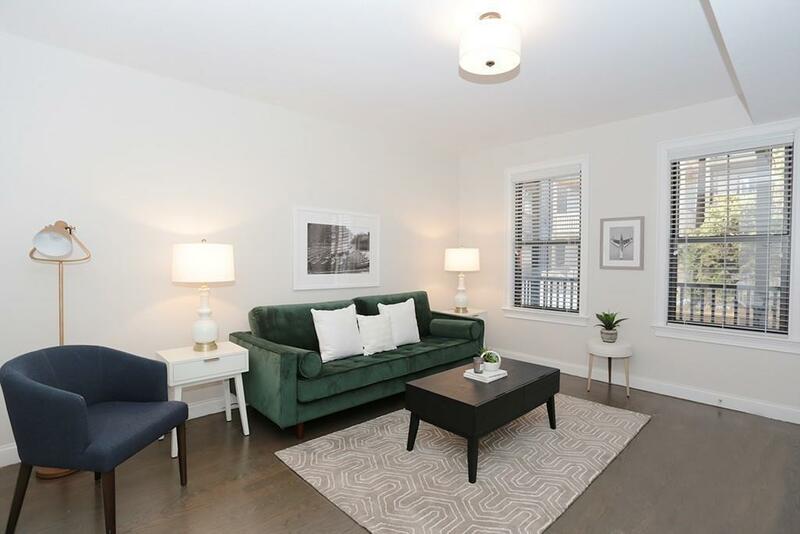 This home features gorgeous full size windows, 9 foot ceilings, a rear facing open concept living area for easy access to a large private deck & pet-friendly fenced yard, Central heating/cooling, solid oak hardwood flooring, private basement storage & Electrolux washer/dryer. A bright new kitchen includes 42 white shaker cabinets, stainless steel appliances w/slide-in gas range, Fantasy Silver marble countertops & beveled tile backsplash. 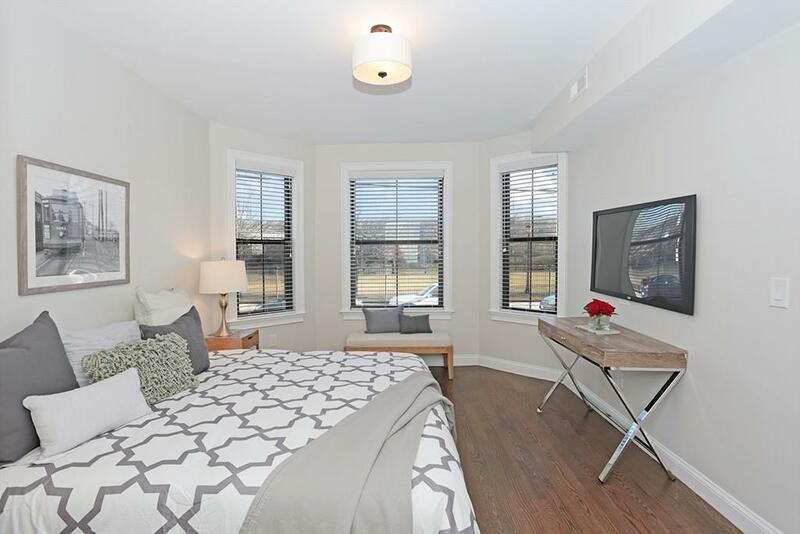 Extra spacious master bedroom boasts sun-filled bay windows & a large walk-in closet. Solid core moulded doors, custom closet systems & blinds have been installed throughout. Bremen Street Park is part of the East Boston Greenway and houses Airport Station on the Blue Line, Bremen Street Dog Park & the YMCA Gym. Live steps to these amenities plus many restaurants, groceries, shops, Blue Bikes & all that East Boston has to offer! Disclosures Currently Assessed & Taxed As A Three Family. 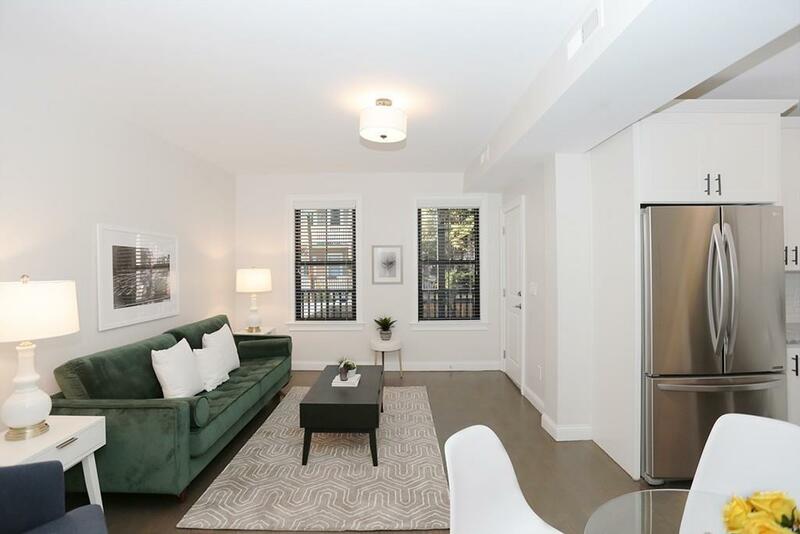 Taxes Are Subject To Change Once The City Re-Assesses Each Unit As A Condo. Condo Fee is An Estimate & Subject To Change Without Notice. Showings Began On Feb 10Th. Seller Will Accept Offers Before Open Houses. Sq Ft Disclosures Approximate & Subject To Change Without Notice.